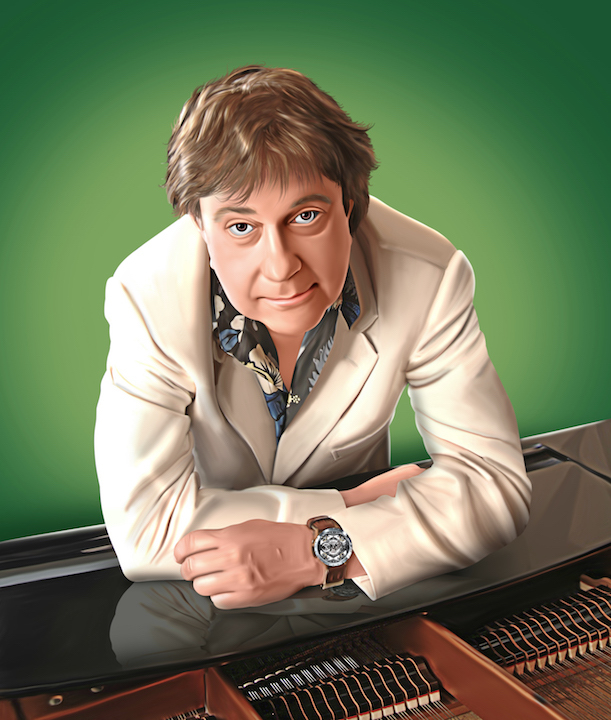 Grammy Award-winning Brazilian composer, arranger and producer, Eumir Deodato has produced 16 platinum albums, garnering record sales of more than 25 million units in the U.S. alone. He is famous for his chart-topping rendition of “2001: A Space Odyssey,” which earned him a Grammy Award, charted to No. 2 on Billboard’s Top 40 and sold more than five million albums. Madonna, Snoop Dogg, Sean “Diddy” Combs, The Notorious BIG, Lupe Fiasco, Nelly, J Dilla, Fat Joe, Angie Stone and Common have all sampled Deodato’s original music. Deodato has collaborated with Frank Sinatra, Aretha Franklin, Roberta Flack, Antonio Carlos Jobim, Earth Wind & Fire, k.d. lang and Bjork. With Kool & The Gang, he co-write, arranged and produced their No. 1 Billboard hit “Celebration,” the iconic song heard today throughout the world at weddings, parties, conventions and sporting events. More information on Eumir Deodato.